Several people hate smell of massage oil, for example, I personally do not like mustard oil smell while using it for massaging. In case of coconut oil it is never the case. Pure coconut oil has mild coconut aroma which is just great! 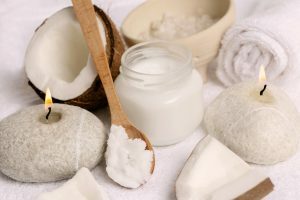 Who should take coconut oil massage and when? In winters when skin becomes dry it is great way to moisturise your whole body.